HOME > SPECIAL OFFERS > Had a Losing Month? This Sportsbook Will Rewa.. Betting on sports certainly has its ups and downs. You can't be right all of the time! Sometimes you'll end up in the red, having a losing month. It's no fun, but if you're betting with CampeonBet [read review] ,at least you'll get SOMETHING back. At the end of each calendar month, CampeonBet will calculate your sports betting profit. If you ended up having a losing month, they'll credit you 10% of those losses as a bonus! You can use the bonus to place Free Bets in the following month. This should help you to turn your luck around. There are several conditions to the Free Bets bonus. Firstly, there is a minimum of 10 euro and a maximum of 150 euro for the bonus. It cannot be used in conjunction with any other bonuses. Finally, the odds for the bet it is used on must be at least 2.00. 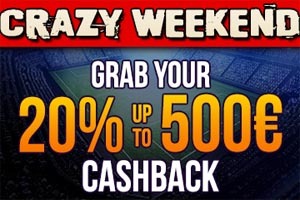 This cashback bonus by CampeonBet [read review] is just one reason to join! 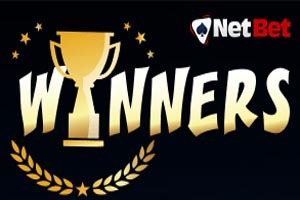 Campeon also have a great casino, plus a generous welcome bonus to new customers. 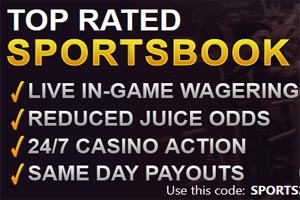 Sign up now and reap the benefits of this amazing sportsbook!